The Tooth Fairy and this house just don’t get along! FACT! Our first bad experience of the Tooth Fairy was last year. Grace had lost her 4th tooth so it wasn’t the most exciting time but she was still looking forward to getting her pound. Lots of things happened that night. Seth was poorly and was up most the night. I was so tired, and pre occupied with checking temperatures and giving medicine. Adam was busy cleaning up the sick. When Grace strolled in at 6am with the saddest face I had ever seen I wanted to stab the Tooth Fairy for letting her down. 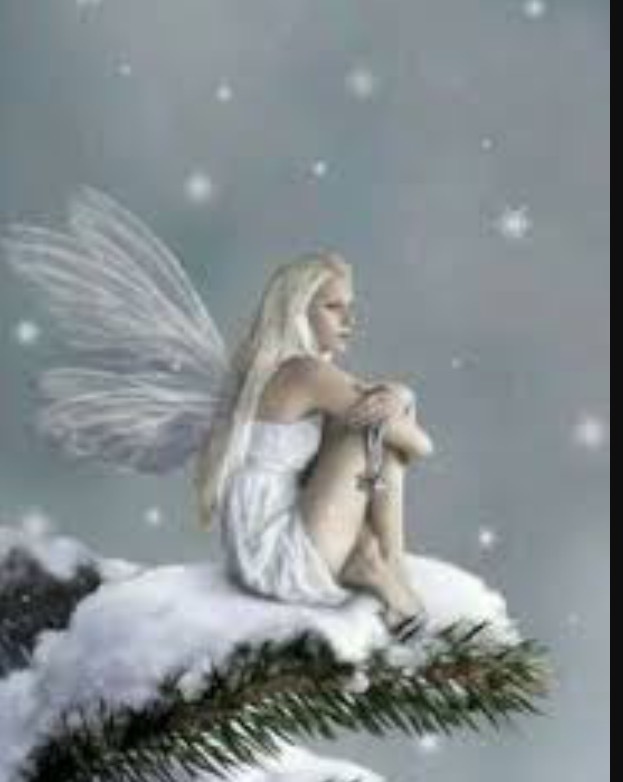 However, it had snowed that night and we all know Fairy’s can’t fly in the snow. This made Grace happy, as she knew no other little girl would have had a visit from the Fairy’s either – because of the snow. More recently, this week she let us down again. We had a wedding this weekend and the children weren’t invited to the day, only the evening. Adam and I had such a lovely time in the day. We really enjoyed the free wine (who doesn’t?) they were giving out, and had a real giggle with my family. As the children were invited to the evening we got a lift home where their lovely Grandparents (Adam.s Mom and Dad) had been looking after them. Adam and I were still in good spirits when we was getting them changed and Reuben’s tooth fell out. Yay how exciting for him. 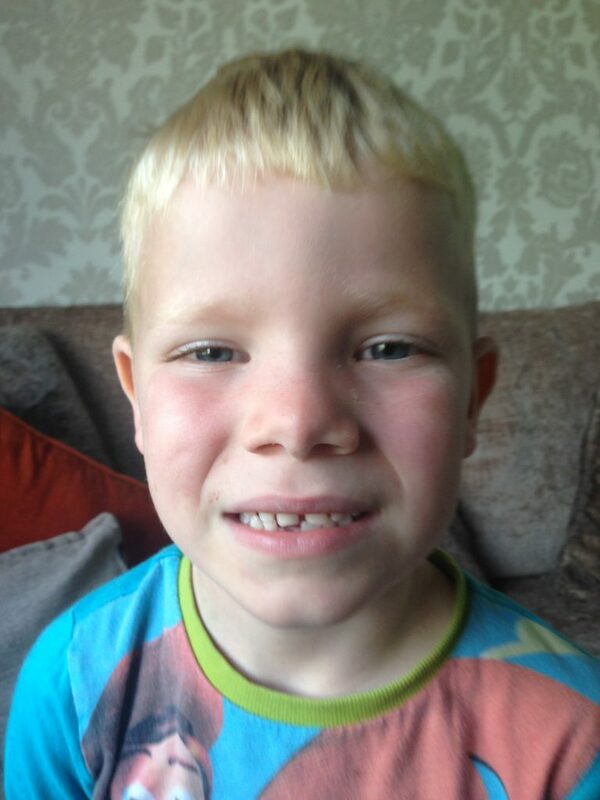 It was his second tooth and it had been clinging on for a while so this was brill news. Well we rushed back to the wedding and had lots of fun dancing. The kids had a blast playing with their cousins. Reuben was sound asleep when we got home so we got him ready for bed and popped him in. The next day was a long day of recovery. I spent time with my dad, who is a little poorly. Adam cooked his first Sunday dinner so by night-time we were all exhausted and fell fast asleep. I was then woke up at 6am by the second saddest face I had ever seen. Reuben had remembered his tooth and didn’t think to mention it to me or Adam (why would he?) and popped it under his pillow. The stupid Tooth Fairy didn’t come again. I had that horrible knot in my stomach, and felt so bad for him I wanted to cry. We figured out the confusion though. Grace and Reuben had a little sleep over and they had slept top and tail. Reuben was at the bottom of the bed. So when the silly Tooth Fairy came to look she got very confused as to why Grace was in the bed and there was no tooth at the top of the bed. Of course to Reuben this made perfect sense, cue smiles again as he knew when he slept the right end and in the right bed he would get his visit from the Fairy. From now on, I’m going to set a little reminder for the Fairy so she doesn’t miss any of the children again.